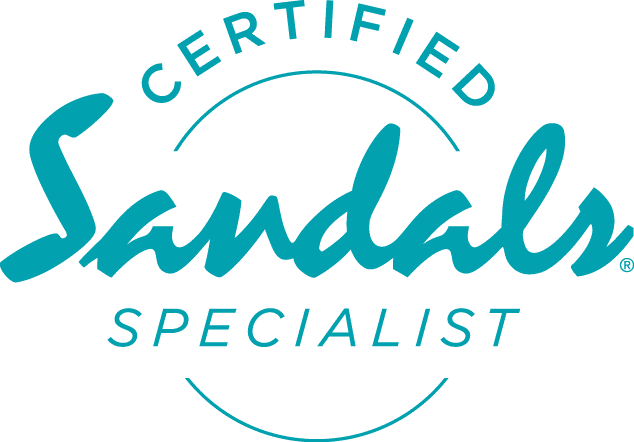 At Sandals Barbados, exclusive is always inclusive. 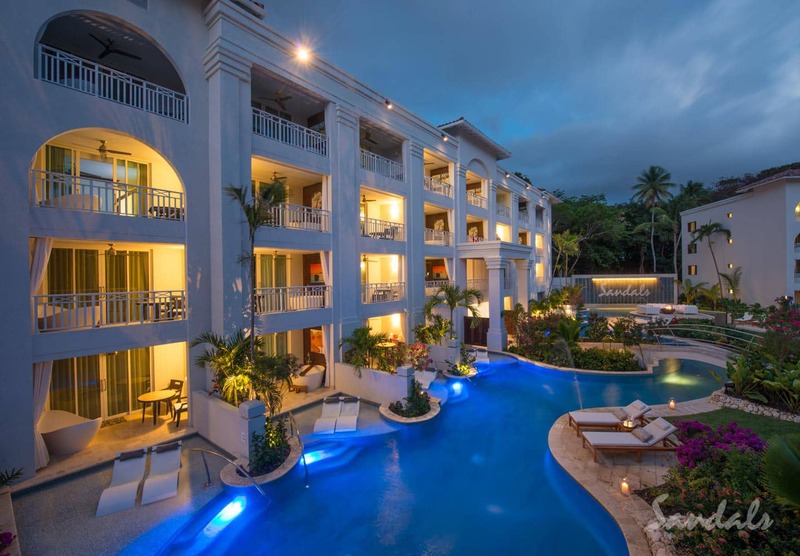 This all-new adults only Sandals resort in the fun-loving St. Lawrence Gap area offers you inventive accommodations, three unique themed villages, to-die-for cuisine inspired by international flavors, and the prettiest pools in the Caribbean. What does that add up to? A vacation experience full of undeniable luxury. Barbados is one of the chillest islands in the Caribbean — making it the perfect choice for couples in search of the ultimate relaxing escape. Daydream and drift off in a poolside cabana as the sound of Calypso music wafts through the air. Want even more relaxation? Book a session at Red Lane Spa, where skilled masseuses will melt your stress away. 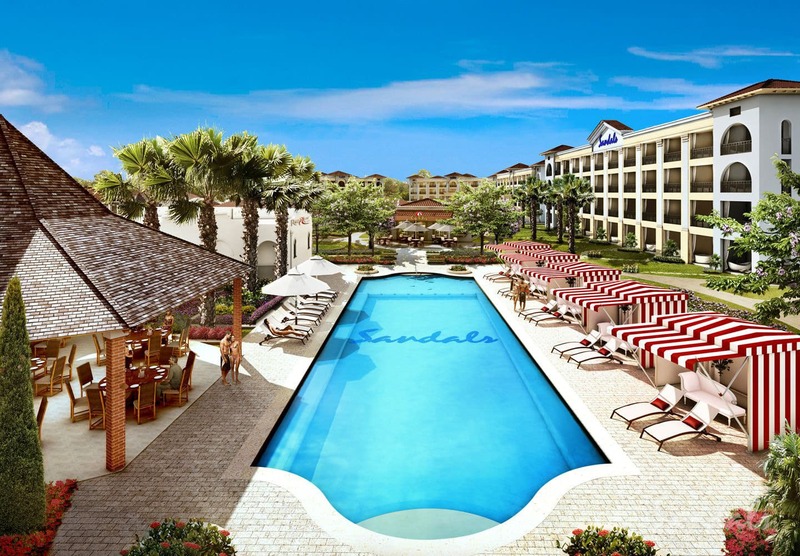 At Sandals Barbados, the pool is where the party is at. 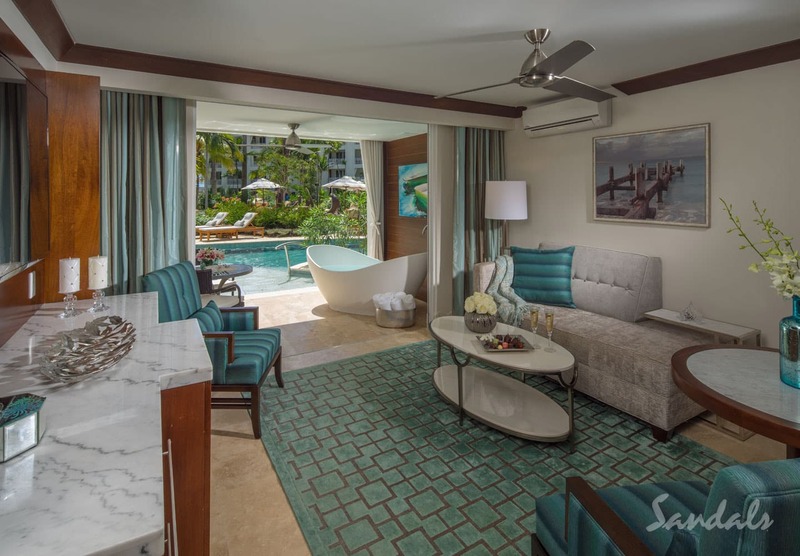 To be in the center of the action, opt for one of the Crystal Lagoon swim-up suites, which are situated along the largest river pool in the entire Caribbean! 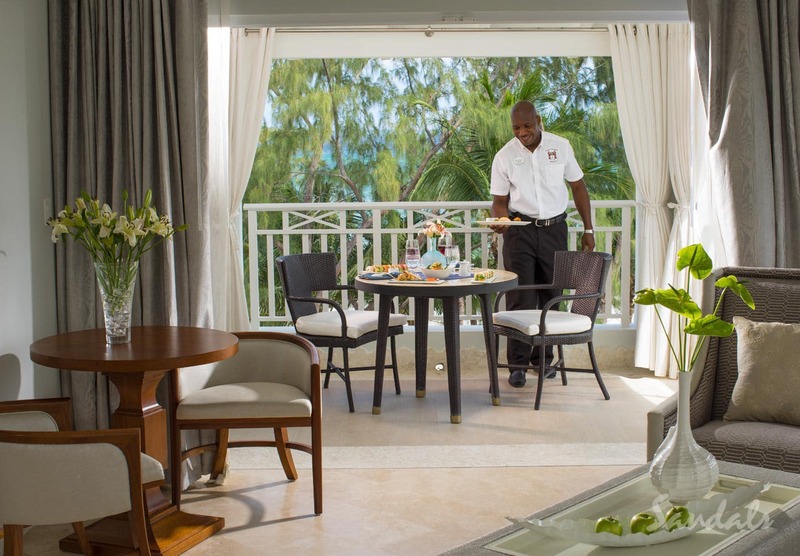 Book one of the highest levels of suites at Sandals Barbados to enjoy impeccable butler service. Trained by the Guild of Professional English Butlers, your personal butler will anticipate your every need and want. You deserve a vacation where you don’t have to lift a finger — quite literally. For extra special occasions — like an anniversary trip or honeymoon — we think butler service is a must. 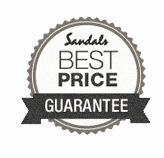 Check out our Sandals vacation deals! You won’t find boring buffets at this all-inclusive resort. 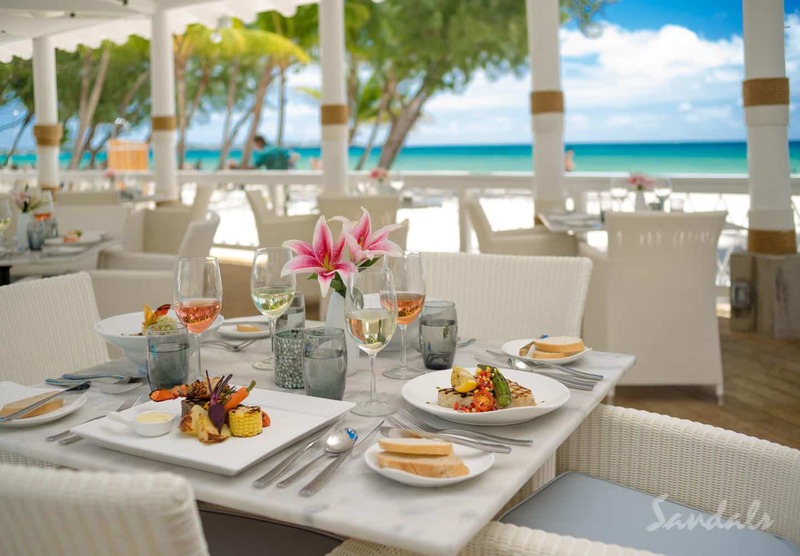 At Sandals Barbados, you can choose from 11 different dining options. Aromatic Indian, classic Caribbean, slurp-worthy Italian … the list goes on! Try a different dining experience every night of your stay. 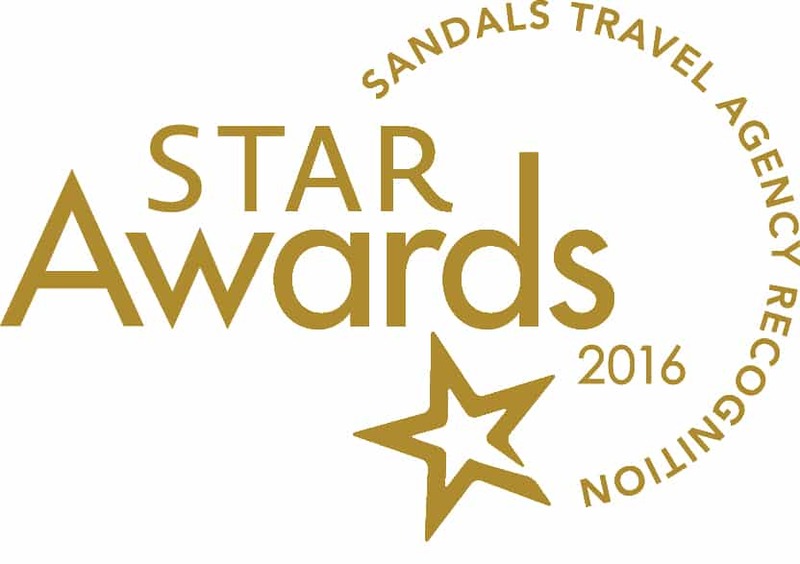 Get a Big Step Closer to Your Dream Island Vacation! 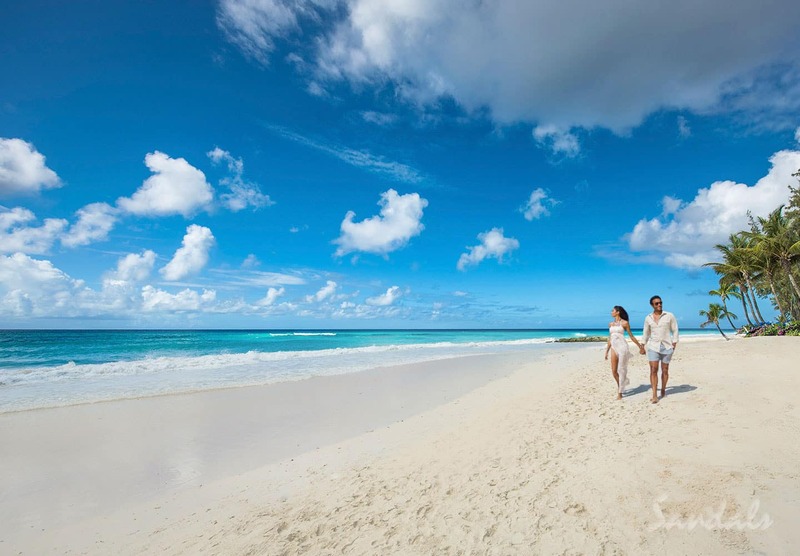 Ready to start planning your own awe-inspiring romantic escape to Sandals Barbados? Our Southern Travel Agency team in Augusta and online travel experts can’t wait to help! Get in touch to start touring your travel dreams into reality today!